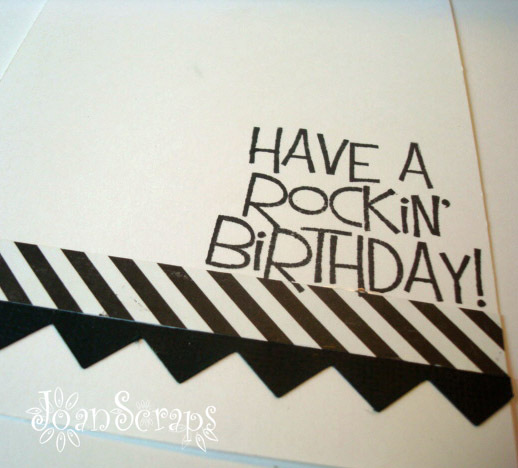 Our theme for this week is..."Birthday"
I used the set Guitars 2 Play which is great for a masculine card. Here is a pic of the card interior. Hope you join us this week at DYSU and play with us. Joan this is brilliant - love those guitars and the gorgeous colours you have used. 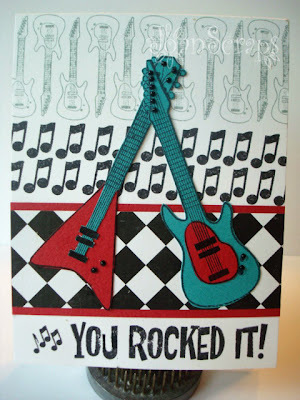 You really did rock it!!! 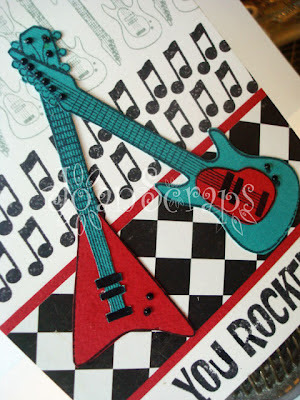 Me encanto la imagen de las guitarras, preciosa tarjeta. 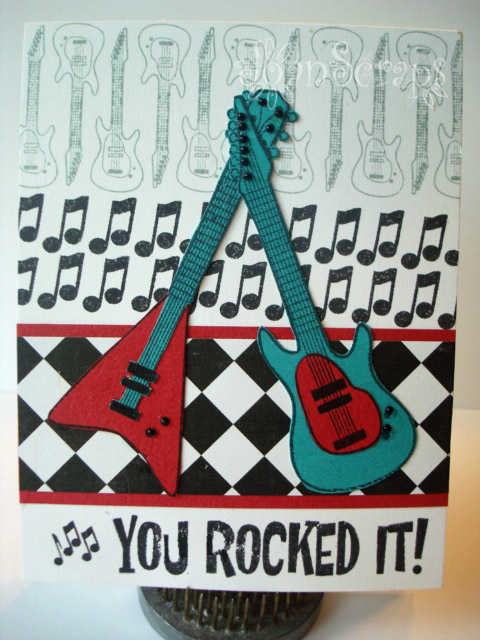 Fab fun card for a guy Joan, it really Rocks! Fabulous card-hope you link up at 52 card pickup again this week! 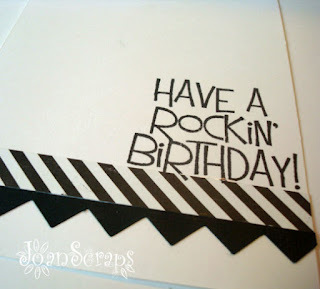 What a rockin card - i love the color combo and the patterns!